Forget about the presents, it's all about the packaging! So grab some brown paper and hot glue, as you can start to have fun with arts and crafts and create holiday gifts that are too pretty to open. Or head to the shops with ideas from our Christmas wrapping edit, as we’ve included festive foliage, marble wrapping paper and elegant bows that will sit dreamily beneath your Christmas tree. 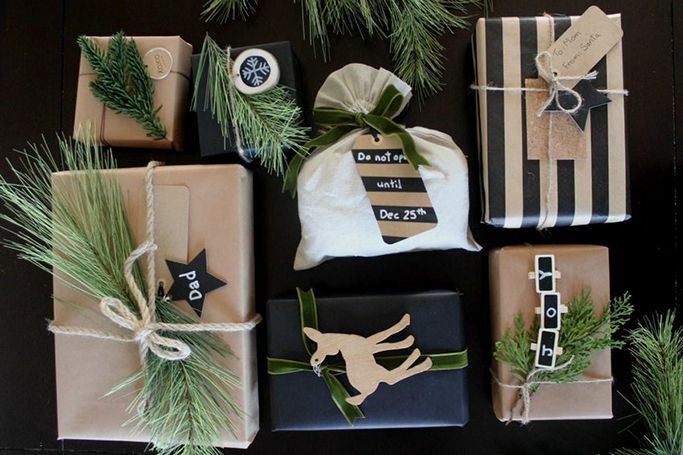 From children’s presents, to the difficult Aunt, we’ve got your Christmas wrapping covered. So at least whatever awful gift you are giving looked good to begin with!